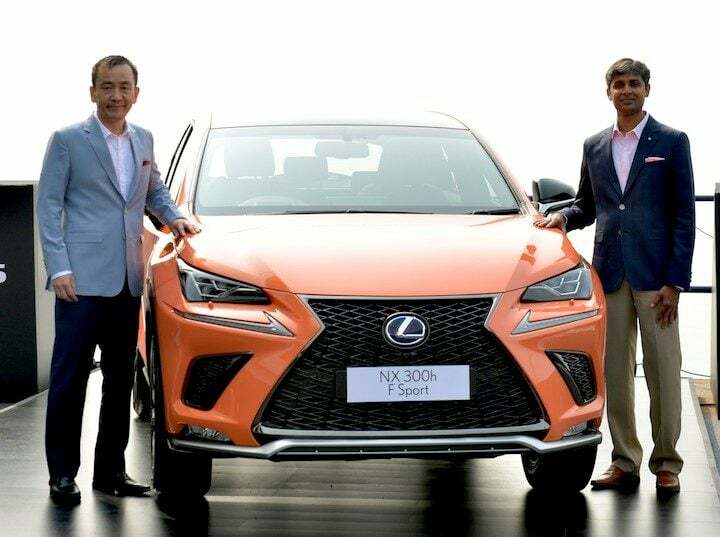 Lexus announced it’s next Hybrid vehicle for India the NX 300h and the same will be launched in January 2018. The company is expected to price the latest offering around 60 lakh. 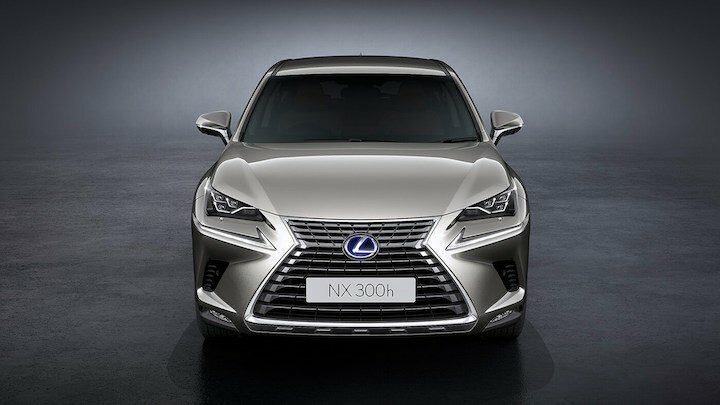 The NX 300h is the fourth offering from the company followed by ES 300h, RX 450h and the LX 450d. Under the hood of the NX 300h is an inline-four 2.5-litre engine churning out 194bhp and 210Nm torque and is mated to an E-CVT gearbox.The power is sent to all four wheels propelling the car from 0-100kmph in 9.2 seconds. The top speed is limited to 180kmph. The electric battery holds 204 NiMH cells and power all four wheels. The front wheels get 105 kW of power and 270 Nm of torque while the rear gets 50kW power and 139 Nm of torque. The NX 300h will be imported as CBU attracting to a hefty import duty leading to a higher price to that of the competition. The fuel consumption rating approved by ARAI for the NX 300h is 5.5l/100kms or 18.32kmpl. Upon launch, the NX 300h will be BS-VI compliant. On the inside, the hybrid SUV sports the latest iteration which was launched as a facelift at the Shanghai Motor Show this year. 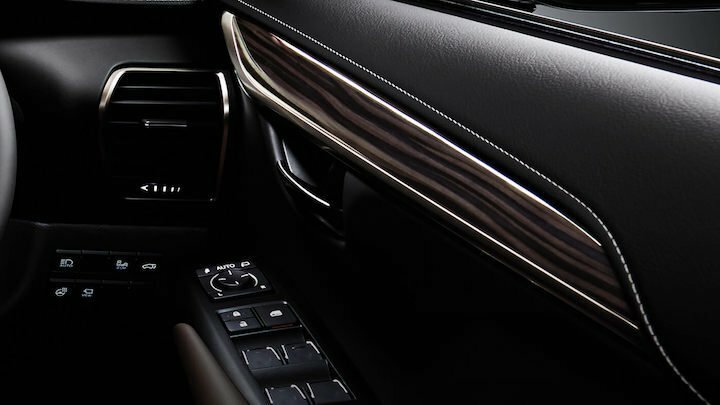 Leather-wrapped interior along with the use of soft-touch materials enhance the overall appeal of the cabin. The seats are beautifully crafted with abundant use of premium leather and hold the passenger in position even when driving aggressively. The front seats are 8-way adjustable and boast memory, ventilation and heating function. 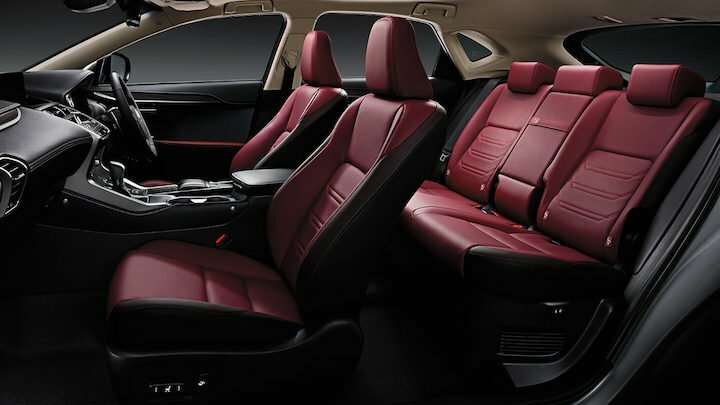 The rear seats get a segment first power-folding and power-reclining seats with heating function. The rear seats can be folded in a 60-40 split. The hi-fi Mark Levinson system with ClariFi technology features 14 speakers to deliver a robust entertainment experience. The cabin gets dual-zone independent climate control and a fixed panoramic sunroof for added comfort. The electrically adjustable steering wheel gets paddle shifters for a more engaging drive. The tailgate gets power assist with kick sensor for added convenience. The cabin also benefits from active sound control keeping the NVH levels in check. The dashboard integrates a 10.3-inch touchscreen infotainment system with navigation. 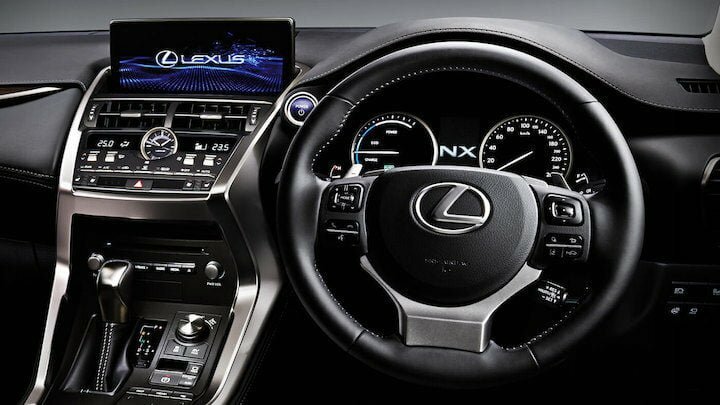 Engaging the reverse gear will give you a 360-degree panoramic surround view adding to the overall functionality. You also get a universal wireless charging pad to recharge your devices wirelessly on the go. The headlights and taillights get full LED lights with signature daytime running lights (DRLs). Another segment first is the sharp turning light that illuminates 90-degree or more turns with the help of an additional unit in the headlamp cluster. The NX 300h gets 8 airbags, ABS with vehicle stability control and an anti-theft system as the safety package. 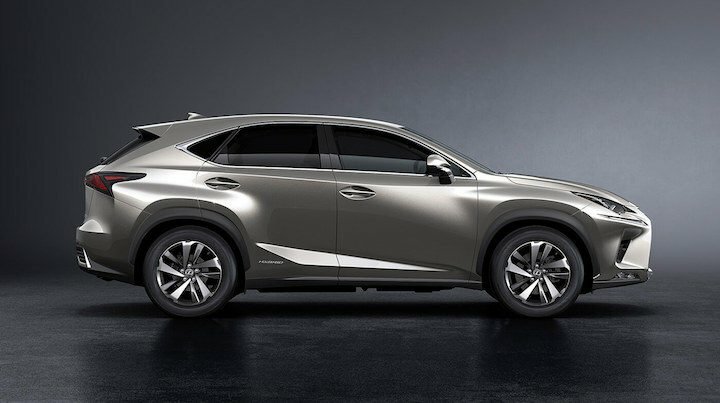 Lexus provides its customers with a warranty of 3 years, 100,000 km whichever is achieved earlier. 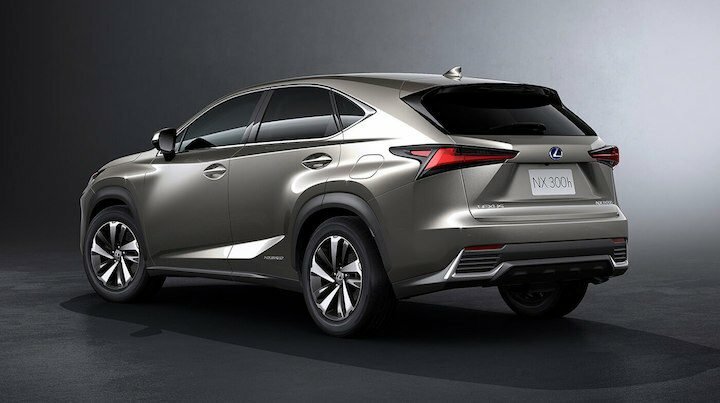 The warranty for the hybrid system, including the batteries, can be extended further by 2 years or 50,000 km and is an optional extra. Dealers have initiated the booking procedure for the NX 300h and you too can book one against a down payment of INR 5 lakh. The deliveries will start around March 2018.